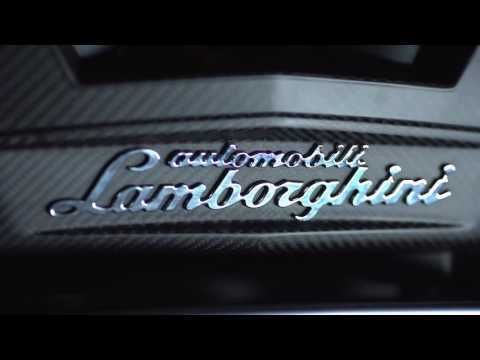 The Automobili Lamborghini carbon fibre docking station speaker is the result of an exclusively Italian collaboration between the Raging Bull firm and iXOOST. Meticulous research of the Lamborghini design has led iXOOST to create an object that immediately recalls the style of Lamborghini. ESAVOX is available in four colours : Black, red, Orange and Yellow. Each part of the audio system has been made exclusively by hand by the best craftsmen; those who have made history of the Italian Land of Motors, and who still create the supercars of the present and future.